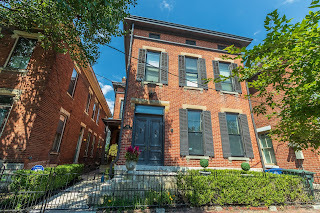 DeLena Ciamacco: The Real Estate Expert: OPEN HOUSE IN COLUMBUS! 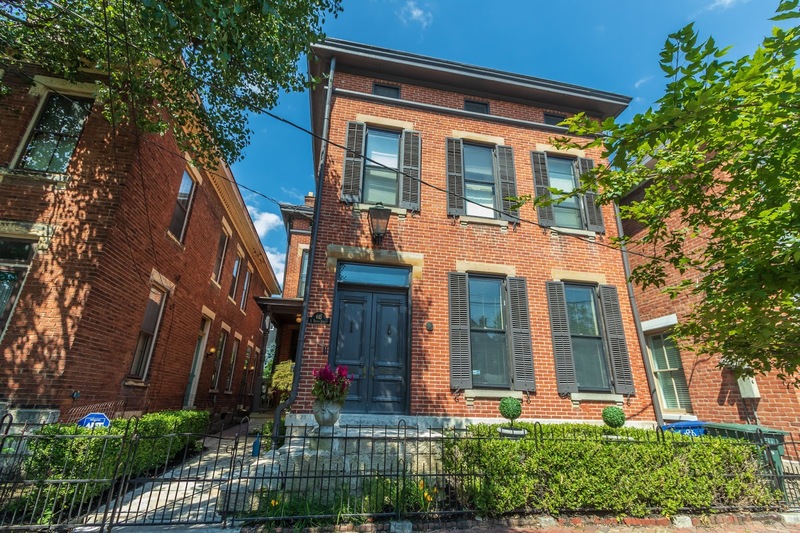 Three-Story home in the heart of German Village just steps to all your favorite places! ~3,400 SF! High ceilings and doorways accent the original woodwork and crown molding. Marble foyer opens to all formal Living Areas. The Family Room/Den has fireplace, floor to ceiling built-in bookcases and walks out to the side porch. Remodeled Chef's dream Kitchen has wrap around oak cabinets and granite countertops. Six fireplaces. Owner's Suite has walk-in closet & pass through Bath with soak tub. 2nd Floor Laundry. 3rd Floor Suite (perfect Guest/Teen/Nanny suite) has new carpet, BR, Living Area with fireplace, walk-in closet and Full Bath. Private Rear Yard. The perfect location! 4 BRs and 3 Full Baths. Only $699,900! Call DeLena Today!